Pilot episodes do not immediately hook viewers to a TV show, but taking away ad breaks and linear scheduling fosters repeat viewing, according to Netflix. By looking at more than 20 shows across 16 markets, Netflix said that, globally, programmes such as Dexter and Orange is the New Black hooked viewers on episode three, Better Call Saul and Pretty Little Liars on episode four and BoJack Horseman and Daredevil on episode five. 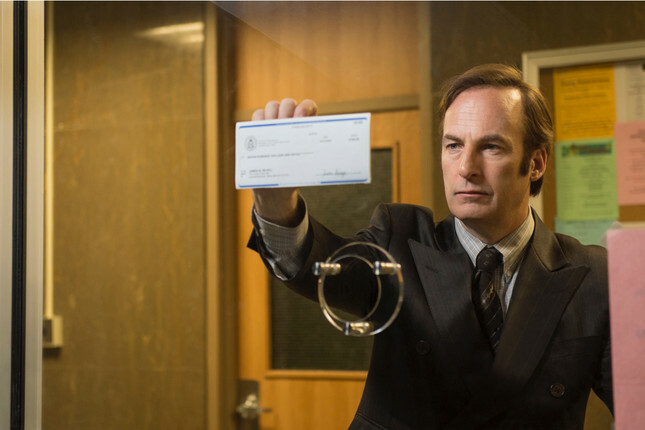 AMC drama Breaking Bad proved the most ‘addictive’ hooking viewers on episode two, according to the study. “Given the precious nature of primetime slots on traditional TV, a series pilot is arguably the most important point in the life of the show,” said Netflix’s chief content officer, Ted Sarandos. Netflix found that 70% of the time, viewers that had watched the “hooked episode” went on to complete the full first season of that given show. The research used Netflix viewer data, compiled between January and July of this year, from subscribers in Brazil, Belgium, Canada, Denmark, Finland, France, Germany, Ireland, Mexico, the Netherlands, Norway, Sweden, the UK and US. It also included data for Australia and New Zealand collected between April and July.